It's heeeeeere! 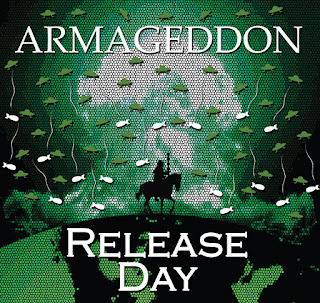 Our book has been officially released! 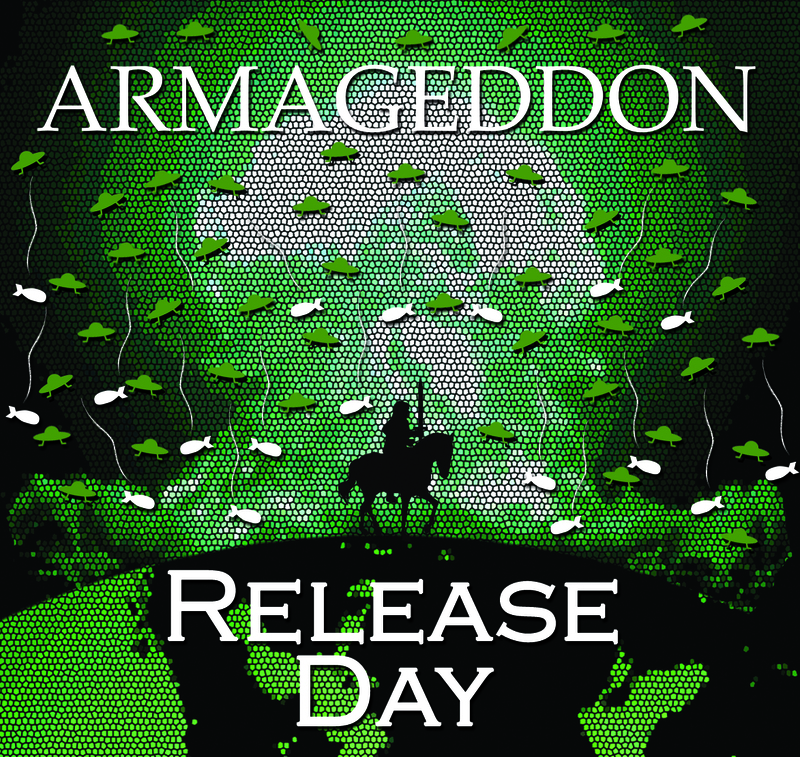 I am so excited to announce the release of Armageddon: Pick Your Plot. Many, many thanks to everyone who has been so supportive through this process - my friend Ben for his editing awesome'ness, Alison and Chris for their *ahem* technical expertise and patience, and to my fabulous co-author and design guru Dan for dragging me into this. I would choose all of you to be on my Zombie Apocalypse team, any time! 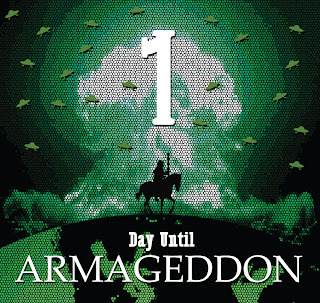 One more day till the release of Armageddon! If you only had one day left on Earth, how would you spend it?